February | 2017 | Sonic Smash-Music! 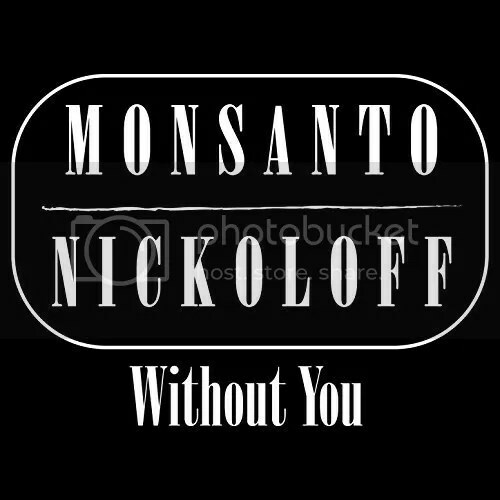 The two-man team of rock music known as Monsanto/Nickoloff has released their debut single, “Without You.” The track has been proudly published as an independent record release without the involvement of the corporate music industry. Grooving, rolling, and featuring the skills and talents of two true American veterans of rock, “Without You” is a track which will put Monsanto/Nickoloff on the map across the USA and beyond. Monsanto/Nickoloff are Reg Monsanto and John Nickoloff. They cite as main artistic influences Kiss, Journey, Bon Jovi, Van Halen, Eagles, Def Leppard, “and many more.” The strength of the ’80s rock sound which continues to distinguish groups like Jovi, Halen, Leppard, etc. is equally strong on Monsanto/Nickoloff’s “Without You” debut single, and fans of these will enjoy it immensely. Asked to describe the themes of the song, Monsanto/Nickoloff write, “Positivity and Hope. We believe that everything happens for a reason, and that something good always follows something bad. Reg Monsanto and John Nickoloff are from New York and Indiana, respectively. They met in Daytona Beach, Florida in 1994 and formed a popular rock group at that time called RainLord. RainLord went on to release several records and receive national radio circulation. When the band went on extended hiatus, the two continued their collaboration. “Without You” was co-written in 2016 and represents the first official fruit of their ongoing creative efforts. “Without You” by Monsanto/Nickoloff is available online worldwide from over 700 quality digital music retailers now. 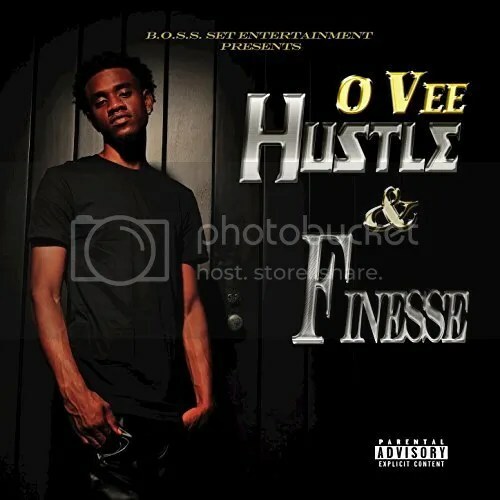 The rapper and hip hop artist known as O Vee has released his latest EP album, “Hustle & Finesse.” The record comes complete with four original tracks for an approximate total listening time of 15 minutes. It has been proudly published on the B.O.S.S. Set Entertainment independent record label without the involvement of the corporate music industry. Distinguished by deep bass grooves, laid-back rhythms and rolling, direct vocal lines, “Hustle & Finesse” represents some of the best indie hip hop to be released in the last year. O Vee cites as main artistic inspirations legends from every important scene in the United States, including Tupac Shakur, Tha Notorious BIG, Lil’ Wayne, Gucci Mane, Eminem, and T Pain. As might be expected from a list like this, his own sound comes from a mix of rap geography. Originally from the Bronx area of New York City, O Vee was largely raised in West Palm Beach, Florida. The album, which officially dropped on Christmas Day, 2016, has been met with acclaim by music fans and other hip hop professionals, as well. Listening to any of the “Explicit Lyrics”-stamped tracks quickly reveals O Vee to be a maverick among hip hop performers, a songwriter who does things his own way. “Hustle & Finesse” by O Vee is available online worldwide from over 700 quality music retailers now.